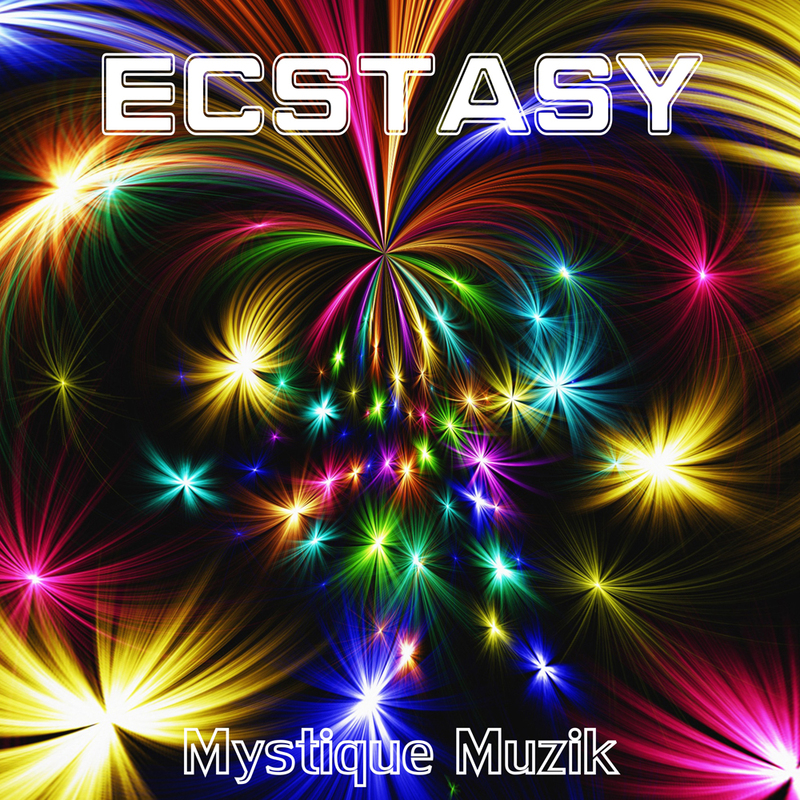 ECSTASY is a trance, dance track with a real party vibe. It’s definitely a club track filled with funky synths and bass and backed up by a hard, driving beat. There is also sufficient ambience created by pads and SFX to really give it that hypnotic, trance-like feel. The track is instrumental and runs for just over three minutes, so it’s a quick, fun dance track that’s sure to get the party up and running. Some moods that would describe this one are energetic, fun, happy, motivating and uplifting. It’s an all-round feel good tune. When it comes to sync (synch) licensing of Ecstasy, any movie scene or video presentation that requires a fun, party vibe and atmosphere would benefit from having Ecstasy as part of the score or backdrop. It could even be blended with certain action sequences of a less macabre and dramatic nature. Promotional videos and workout videos would go well with this one too. I believe EDM is often under-rated and under-used when it comes to any sort of sync licensing, as this high energy music suits so many different applications. Anyway, it’s definitely worth a listen for your projects.